Traditionally if you had a malfunction that couldn’t be fixed with Tap, Rack, Bang, say for example a double feed, it went something like this. 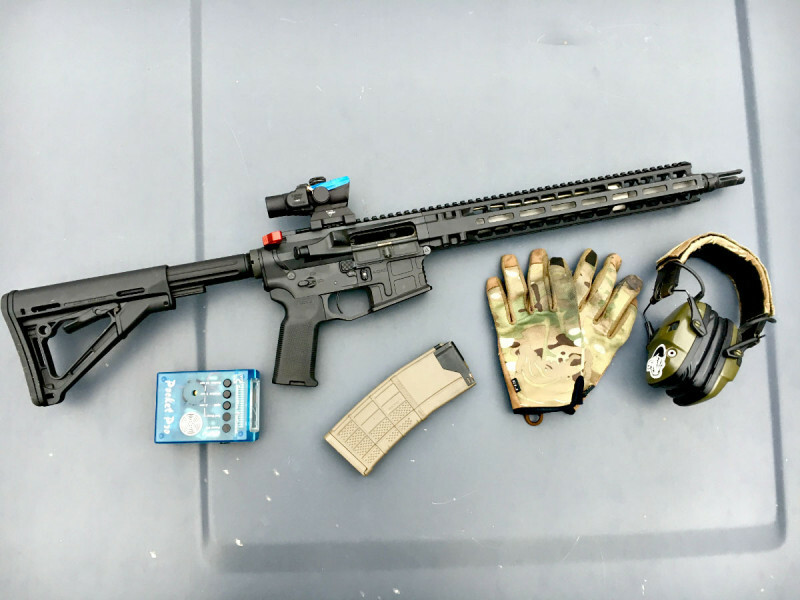 Attempt to fire, weapon doesn’t fire, identify the malfunction (if you did or didn’t TRB), see you have a double feed, remove the magazine, take your hand off of fire control to grab the charging handle, move your left hand to the receiver to depress the bolt catch, pull the charging handle to the rear and lock it back, shove your hand in the mag well or ejection port to push the rounds free, possibly run the bolt with the charging handle a few times to remove a round in the chamber if needed, reinsert a magazine, charge the weapon and press on. 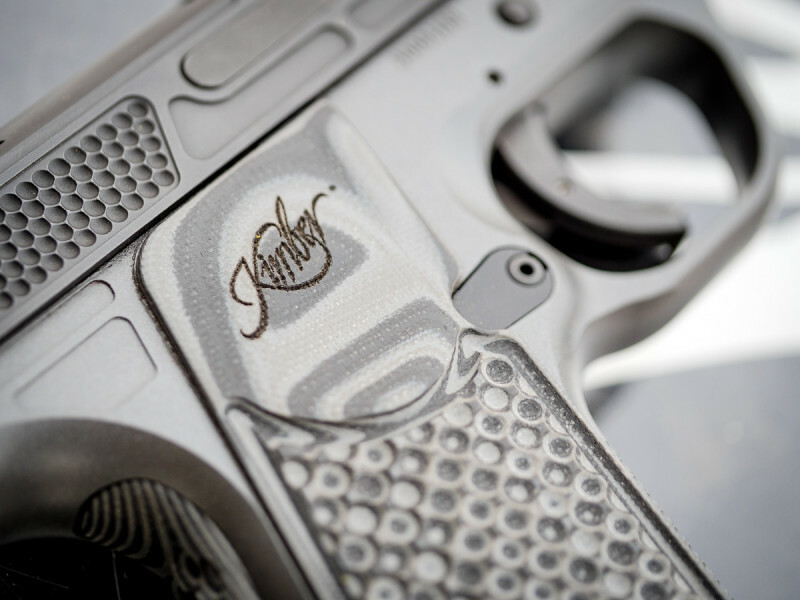 Kimber Manufacturing is known for making firearms that are both high quality and good looking, and the new EVO SP fits both of those categories. There’s also a CS version which comes out of the Custom Shop. This 9mm pistol boasts a 7-round extended magazine which is interchangeable with the Micro 9, and there’s an 8-round mag coming soon. The magazine (not pictured) extends the grip and provides a positive grip for those with larger hands. Home is definitely where the heart is and hunting is no exception to that. Some of my spots are like second homes to me—not just because of how much I frequent them—but because of how comfortable I am there. I know every rock, rub and game trail in the area. I know where I am going to sleep, how long it takes to hike to certain destinations and what time of year and where I can expect to see critters. Those are just a few advantages of returning to these areas. They also hold so much sentimental value to me. These are the spots that shaped me into the hunter I am today. They are the reason I hunt the way that I do. Someday, I hope to bring my future kids to these spots to show them things like where dad shot his first bear or where I saw my first bugling bull. There is nothing like home sweet home. There are different categories of price points and qualities when it comes to firearms and I see them as follows: budget, standard, and high-end. Every feature that Springfield Armory chose to incorporate into this pistol has quality in mind, putting the new SAINT Edge in my “high-end” category. 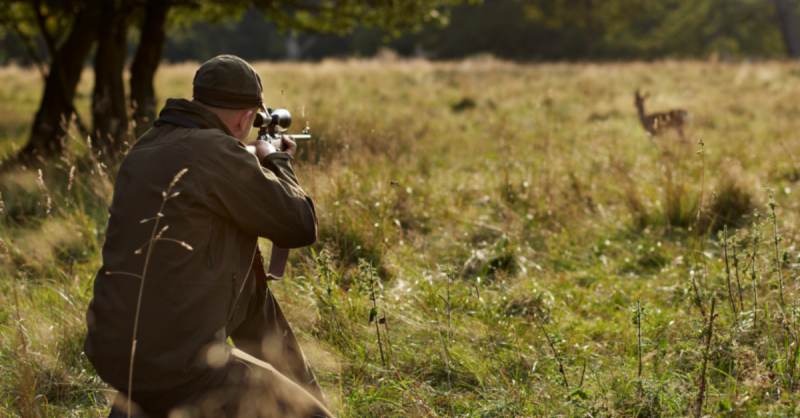 In order to significantly improve your accuracy, choosing the right rifle scope for the rifle and your purposes can make all the difference. On the heels of its .44 Mag. (1959) and 10/22 (1964) semi-automatic carbines, plus the classy No. 1 single-shot (1966), Ruger was still fairly new to the long-gun business when it introduced the Model 77 in 1968. From what was a modest launch—an economical ($160) short-action offered in .22-250 Rem., .243 Win., 6 mm Rem. and .308 Win.—the subsequent half-century of production has progressed through three distinct generational periods. During the run it has been rendered in scores of model variations spanning rimfire, center-fire and muzzleloader platforms, and nearly 60 different chamberings ranging from .17 HM2 to .458 Lott. 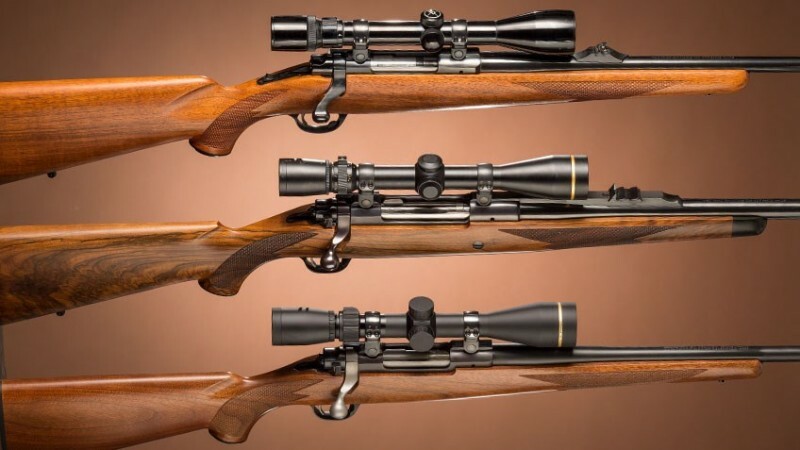 Perhaps the Model 77 never quite caught up in terms of lore and overall sales to the Winchester Model 70 and Remington Model 700, but its history suggests that Ruger strived to outdo the big boys in its sheer number and variety of innovative applications. At 0200 on June 6, 1944, Sergeant Charles “Wagger” Thornton lay concealed underneath a pile of debris panting in the darkness. He was deployed alongside a building on a tight little French street that defined the approaches to the bridges over the Orne River and the Caen Canal. He had been in place only three minutes when the first German tank rumbled slowly into view by the light of nearby flames. 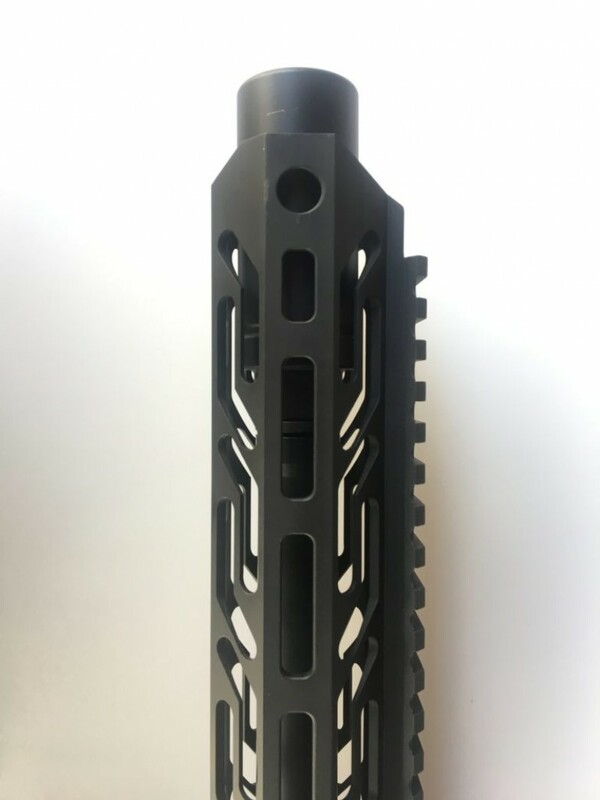 Stern Defense makes great AR magazine well adapters and conversion kits which turn your AR Lower into a Pistol Caliber Carbine. They come in 9mm versions for Glock, Beretta and M&P magazines, but the one that caught my eye uses S&W M&P .45 ACP mags. Mag-AD series adapters install in seconds, just like an AR magazine.